FromSoftware brought the twentieth game in its long running mech series to TGS this year, and Armored Core: Verdict Day just as impenetrable as ever. Difficult control schemes lock out all but the most dedicated players, and the demo didn't even allow me to invert the Y-axis, so I found myself shooting in every direction except the one I wanted. Rather than fix these issues from game to game, FromSoftware revels in it. The series has a very loyal fanbase who have been perfecting their robots for nearly two decades now, and FromSoftware makes these games almost exclusively for them at this point. I experienced two missions from Armored Core: Verdict Day, and both might a well have been cut and pasted from each other with a simple texture swap. Flat, a few rocks or walls, and not much else to do besides shoot. Missions and level design used to share the spotlight alongside the mechs, but today's gaming world focuses on customization and multiplayer above all else, and so does Armored Core. The balance shifted a little too far for this series. I didn't get to make my own mech, the main draw of the series, nor did I get the chance to experience the perpetual competitive world. There is still a lot to see. 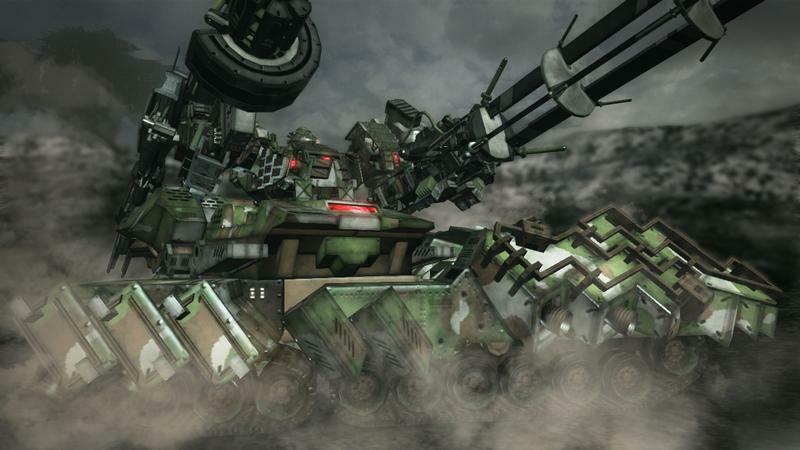 Armored Core: Verdict Day will be released for the Xbox 360 and PlayStation 3 sometime in 2014.